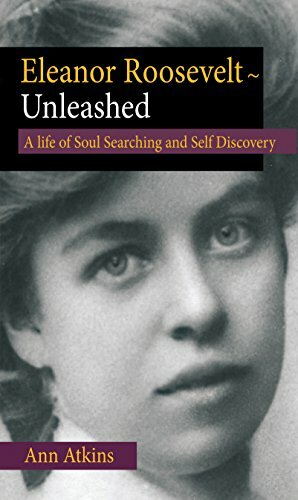 I have finished reading a biography of Eleanor Roosevelt as eye-opening for me as she grew in independence and became a person in her own right against the odds of being raised in a society that relegated women to the home. 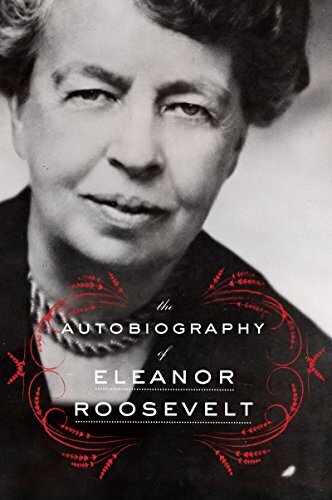 Now I am reading an autobiography and am astonished at how intelligent she was and yet she notes often about not knowing how to be a wife and mother. Yet, I admire her sense of public service in the face of marital circumstances and unfortunate. Two books worth reading for enjoyment and knowledge. Please do share my blog.